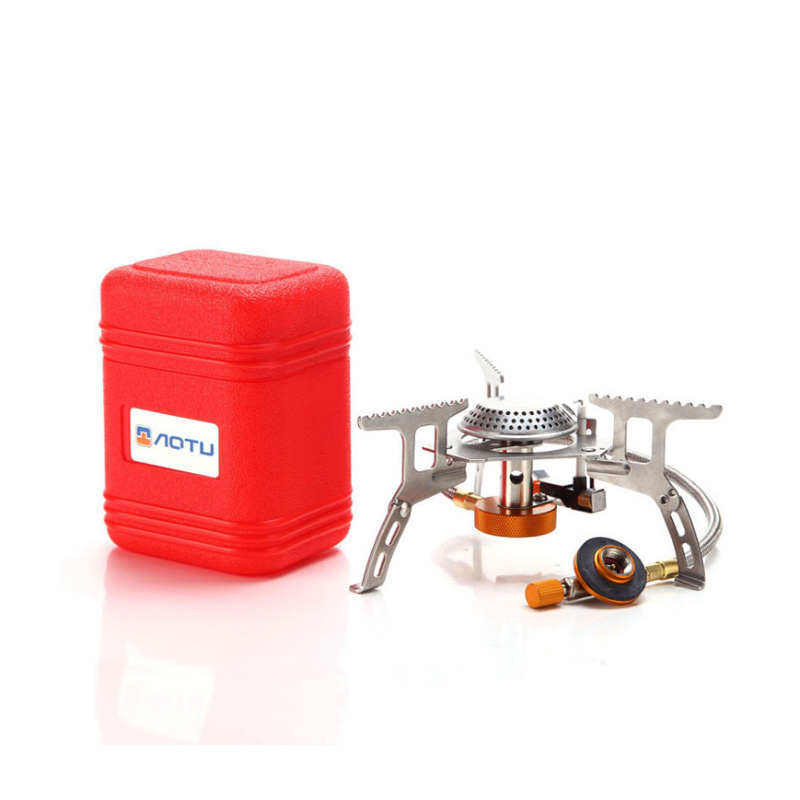 -suitable for hiking, outdoor recreation, cooking and picnic, etc. -Fuel, easy to get, just use branches, branches, leaves, firewood for cooking, say goodbye to heavy, expensive, polluting fuel gasoline. -standard USB 2.0 interface, can connect with all kinds of power, firepower, adjustable. -strong flame: Fan system design with lid protects the ventilation system, strong firepower, meet the demand of all kinds of cooking. -The air in the plate is distributed evenly, which makes the firepower. The design of the lower plate has overhead, makes firewood in the combustion chamber to be completely open to oxygen. -Easy and compact, wonderful portable tool to perform, putting it in a small box. -made of aluminum alloy, strong and firm. -the battery holder is on, you need to install two AAA batteries (not included) as temporary use in emergency situations.